Welcome to our office ! 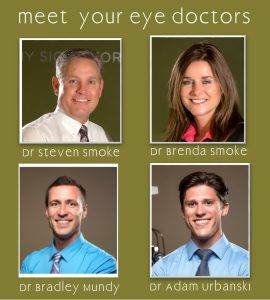 We hope you will choose us for your eye care needs. Comprehensive care to ensure that you maintain healthy sight for life! Who Do You Trust Your Eyes To? 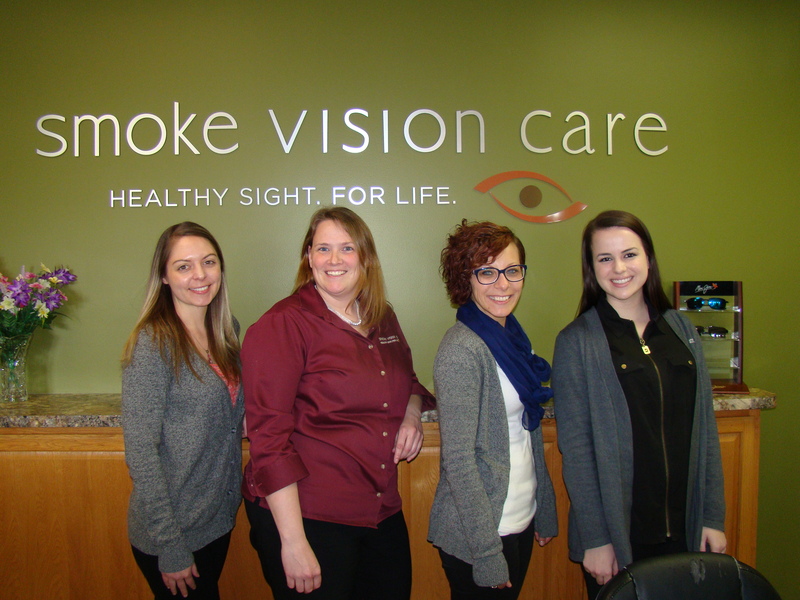 The optometrists and staff of Smoke Vision Care are dedicated to providing an eye care experience that is unparalleled in its quality and compassion of care. 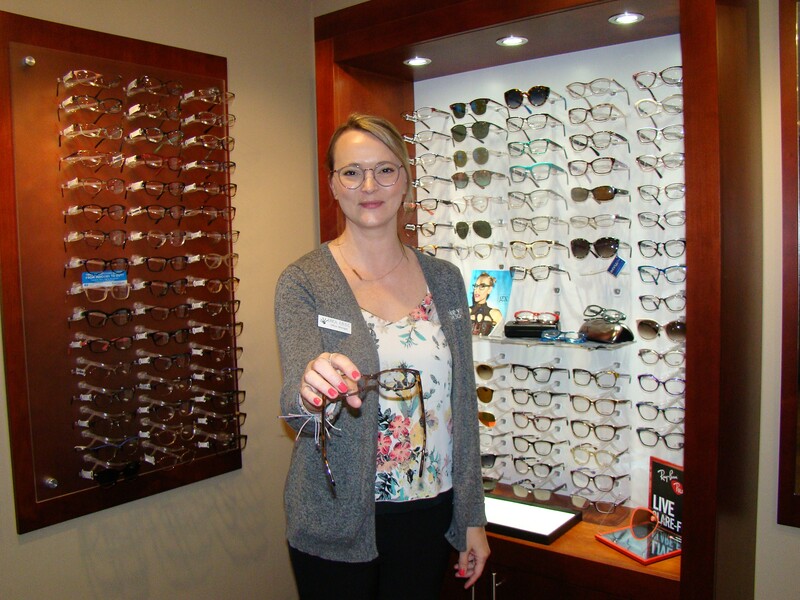 Established in 1991, we attribute our continued growth to meeting the desire of our patients for personalized attention, excellent care and satisfaction with our eye care and optical services. satisfied that they have been educated on the status of their eye health and all of their vision correction options and pleased to know their eye glasses and contact lenses were fit with great care and accuracy. 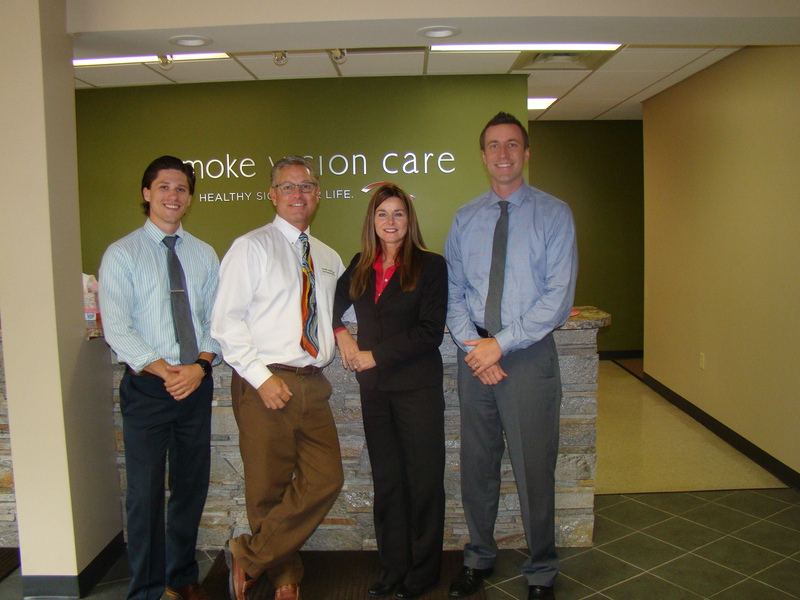 If you are currently a patient at Smoke Vision Care, we thank you. 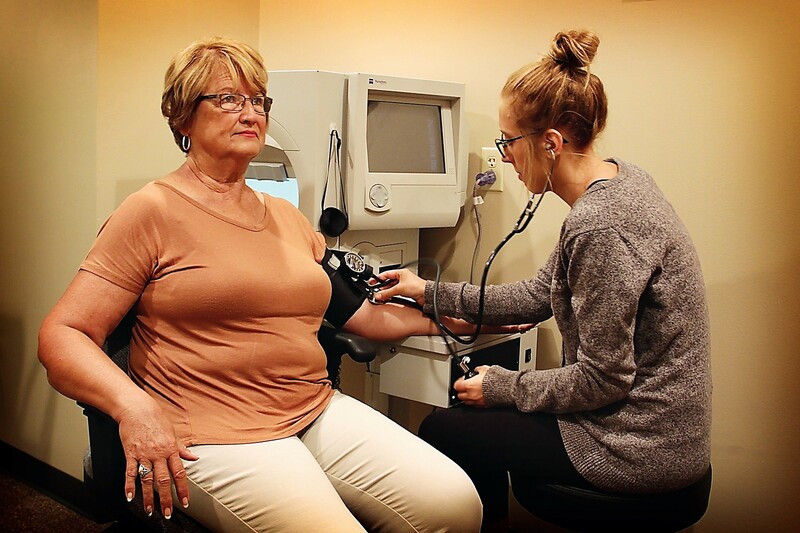 If you are not, we ask you to consider visiting our optometric practice to personally experience the care we can provide you and your loved ones. 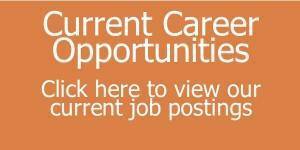 We have three locations in Buchanan, New Buffalo and Dowagiac, MI. 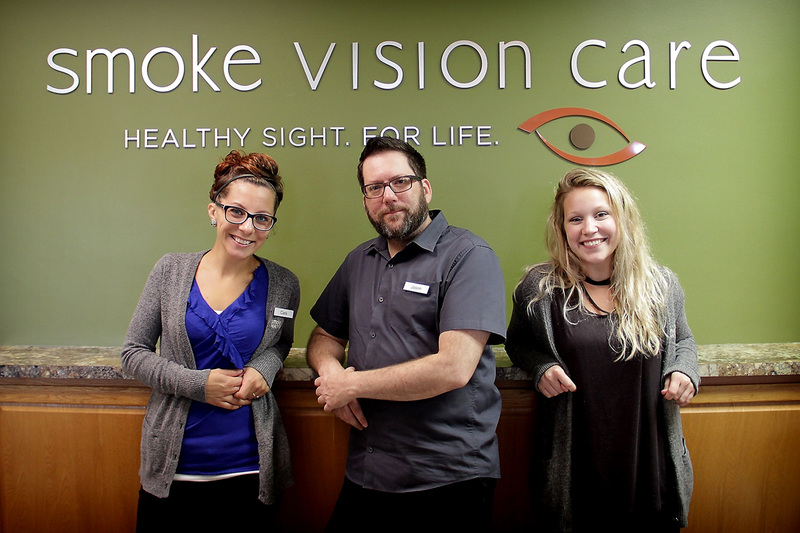 Three optometrists and a friendly, highly trained technical and optical staff are anxious to serve your eye health and optical needs. 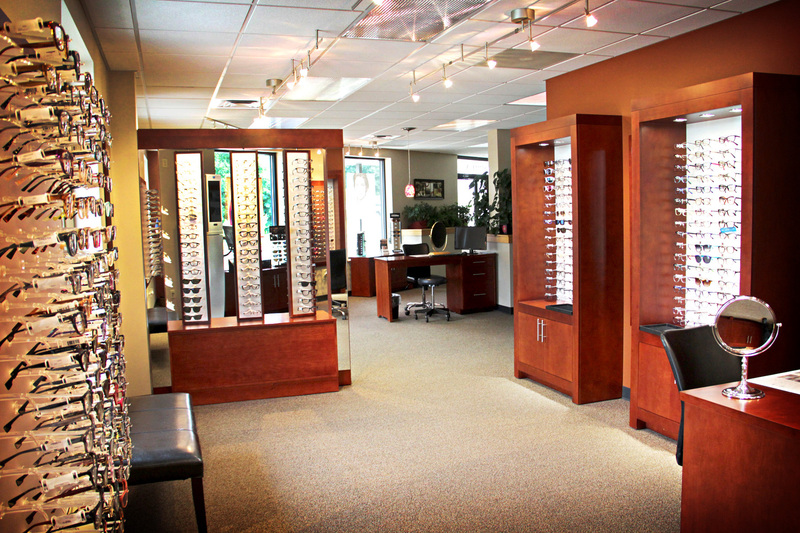 Each of our locations have a beautiful eyewear gallery with an expansive collection of American, European, designer and value lines. 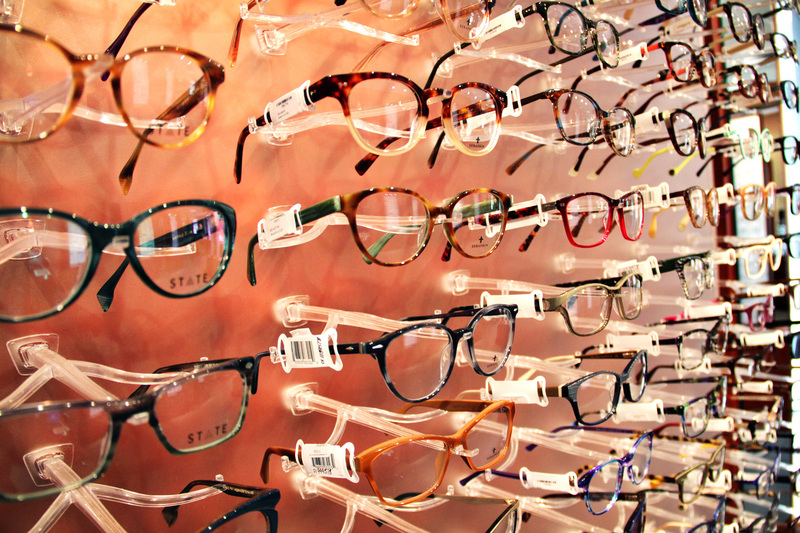 We have the perfect frame to help you look and see your best. 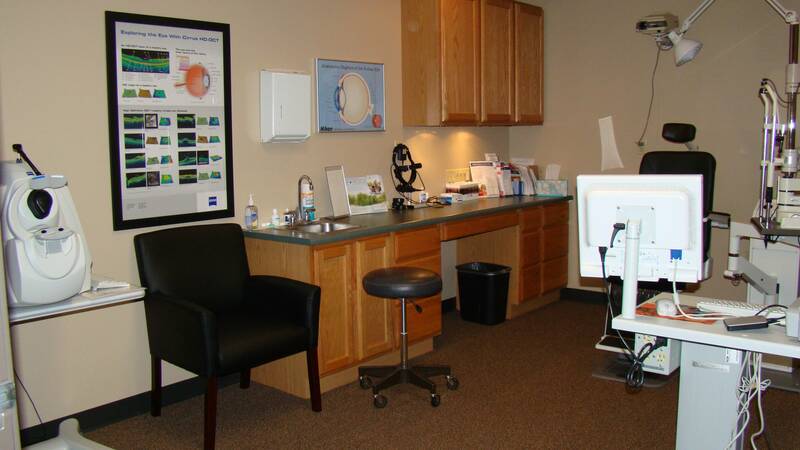 Our doctors specialize in the fitting of contact lenses. We are experienced with and enjoy even those patients who describe themselves as challenges to fit. We have the most advanced lenses to fit your needs including astigmatism correcting and bifocal contact lenses. Sunglasses are important in protecting your eyes and enhancing your visual performance outdoors. 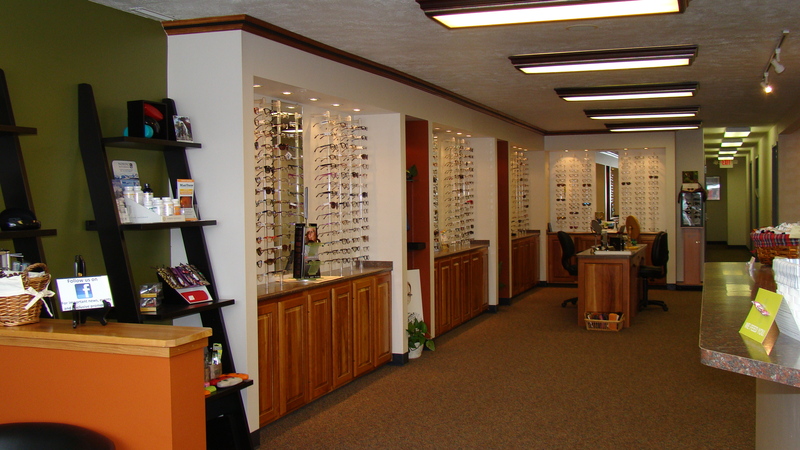 We have a large selection of prescription and non-prescription sunwear for children and adults including Maui Jim, Oakley, Ray Ban and more. No appointment necessary to stop in and browse!! 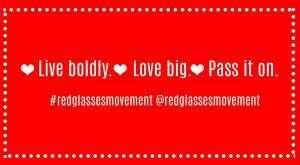 We our proud to announce that our practice has become an ambassador for the Red Glasses Movement !! 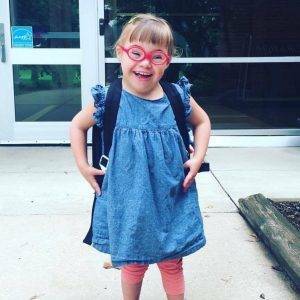 The Red Glasses Movement was started to honor a very special girl who inspired others to Live Boldly, Love Big and Pass it on! We hope sharing the message will help make a positive impact in their life and our community. STOP IN TO GET YOUR FREE PAIR OF RED GLASSES and help spread the positive message!! March is nationally recognized as Save Your Vision Month. 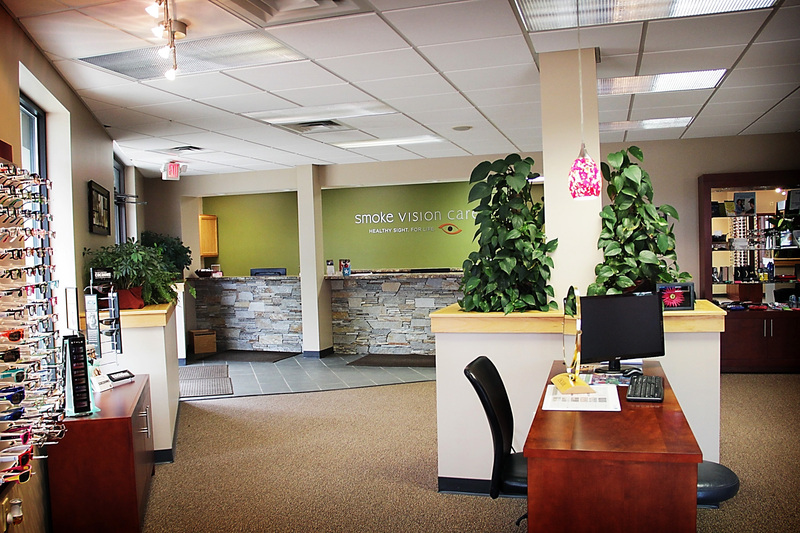 At Smoke Vision Care we are all about saving vision! We want to help our patients learn how to protect their gift of sight rather than having to treat them for vision loss. Here are some top tips to help you "Save Your Vision"